My "All Posts" admin page looks smooshed - how do I fix it? "Why does my 'All Posts' page look weird? The text is messed up!" If your posts columns looks funky, it's because you have too many columns to fit on your screen. Click "Screen Options" in the top right of the page. 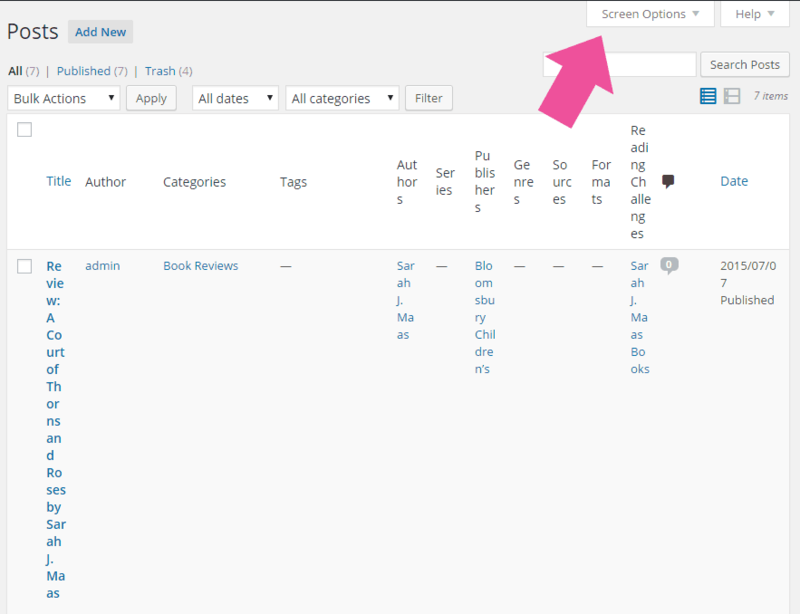 This will allow you to uncheck any columns you don't want or need.